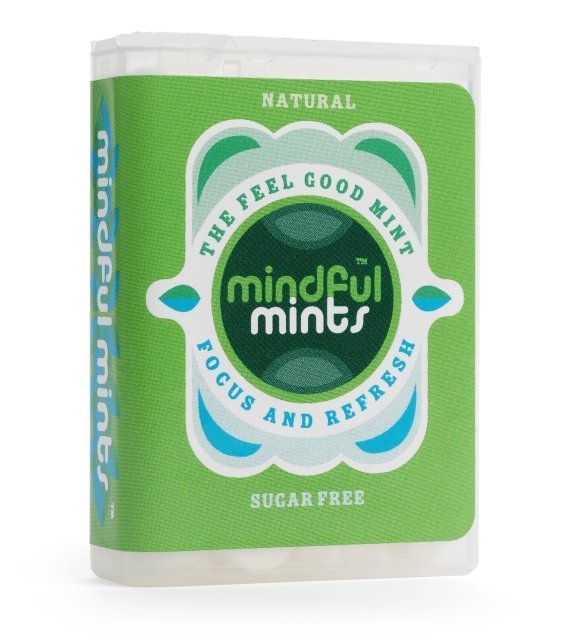 Congratulations to Kath for winning the 1 Month Supply of Mindful Mints Giveaway! We hope that you enjoy having minty fresh breath during the holidays and into the New Year! Thanks to everyone who entered this Tiny Green Mom Giveaway! 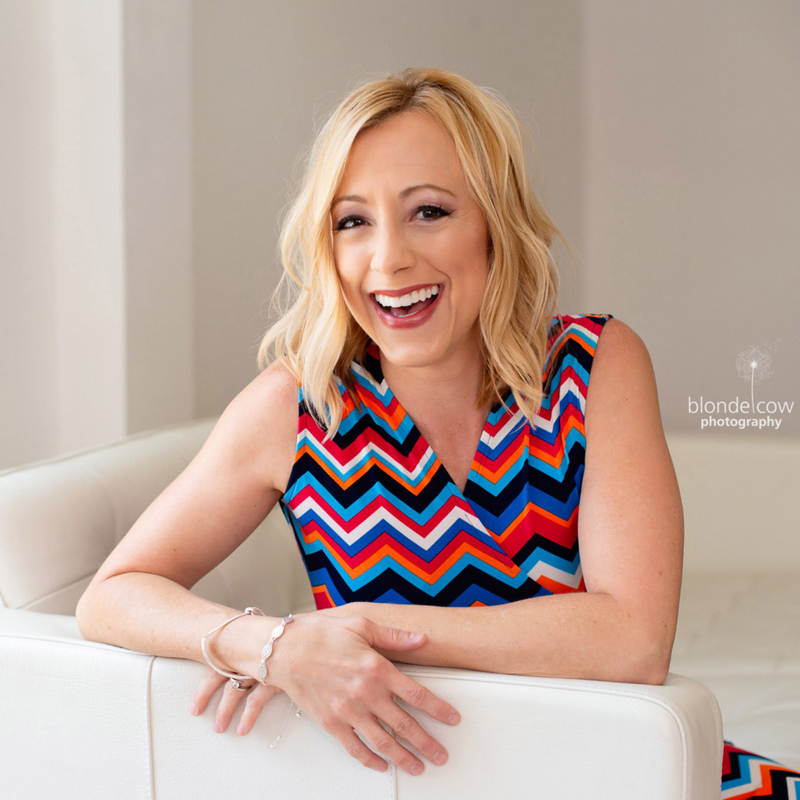 http://tinygreenmom.com/wp-content/uploads/2018/07/logo-sm.png 0 0 Tiny Green Mom http://tinygreenmom.com/wp-content/uploads/2018/07/logo-sm.png Tiny Green Mom2010-12-14 05:00:092010-12-12 19:45:22The Winner of the 1 Month Supply of Mindful Mints Giveaway!